The Center for Migrant Advocacy (CMA) conducted a research on the Access to Justice of Filipino Migrant Domestic Workers once they return to the Philippines. This is a preliminary study that aims to provide insight on how the redress mechanisms such as administrative case and money claims filing in the Philippine Overseas Employment Administration (POEA) and National Labor Relations Commission (NLRC), respectively. The study employs a qualitative research method through focus group discussions and key informant interviews. It seeks to understand how migrant domestic workers are able or not able to access justice once they are back in the Philippines. Focus group discussions were done with returned migrant domestic workers in specific areas and key informants were composed of Overseas Filipino Workers (OFW) organization leaders in CMA partner areas. The study finds that there is much to improve in the dissemination of information on the available redress mechanism, length of process from filing to case resolution, costs for migrant domestic workers, and enforcement of case decisions. 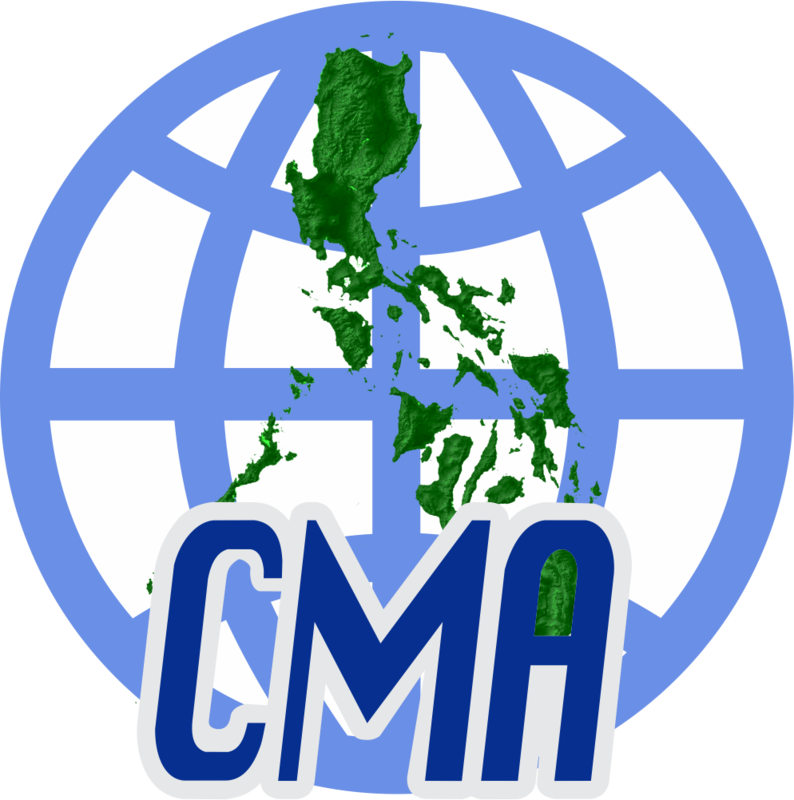 The Center for Migrant Advocacy (CMA) conducted an assessment of Filipino migrant domestic workers’ (MDW) access to justice in the Philippines. The study identified factors that hinder meaningful access to justice by returned Filipino migrant domestic workers through filing administrative cases in the Philippine Overseas Employment Administration (POEA) and money claims in the National Labor Relations Commission (NLRC). The study was conducted for a total of three (3) months from August 2018-November 2o18. Information and data on Filipino MDWs from 2015 -2017 were analyzed for purposes of the research. The main objective of the study is to provide evidence for potential policy reforms regarding improving access to justice mechanisms for Filipino MDWs. Based on this study, recommendations and actionable steps will be proposed and presented to relevant government agencies such as POEA and NLRC. To provide possible policy interventions and/or recommend reform strategies and programs to improve MDWs’ access to justice through the implementation of rules and regulations on administrative cases and money claims. The study employed qualitative research methods, such as focused group discussions among MDWs, key informant interviews with OFW Organization Leaders, and data analysis from POEA and NLRC. The study found that MDWs’ access to justice through redress mechanisms: administrative cases and money claims in the Philippines has yet to be meaningfully and effectively implemented so as to deliver justice to abused and exploited MDWs. Legal knowledge of MDWs themselves is low. The research found that in Nueva Ecija, MDWs who file administrative cases in CMA-engaged-areas are often zero. This is also true for Bicol region where key informants who were OFW organization leaders claim that only a small percentage of their members would be aware of the said redress mechanisms. Legal advice and representation to access justice through administrative cases and money claims is also not substantially achieved. This is because of the costs incurred due to the inaccessibility of arbitration offices or offices that can process their cases and the length of time a case consumes. Respondent MDWs who are able to file cases at POEA and NLRC score the agencies low in terms of providing for a fair procedure. Based on records of the NLRC, an average of 73.22% of total money claims filed during 2015-2017 are disposed through settlements and not through decisions on the merits of the cases. Both FGD and KII respondents also express the “hopelessness” of filing cases since it does not produce resolutions to their benefit. Often, they are forced to settle for lesser amounts of money. Decisions are rarely enforced. Respondents who have filed and won their cases cite instances of paper victories. No matter how huge the amount awarded to them by the POEA or the NLRC, the burden of enforcing the decision falls on the worker. Improve information collection and evaluation of implementing government agencies.